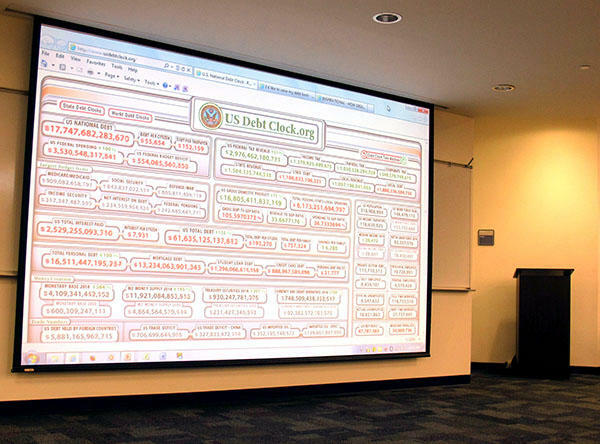 Broward College is part of a federal government experiment to cut student debt. The school eliminated $12 million in student debt the first year. 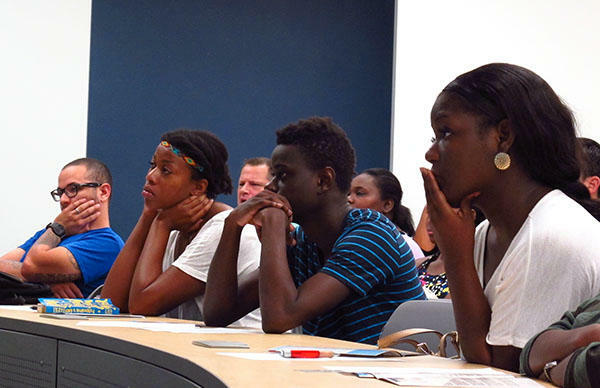 Broward College student listen to Kent Dunston's debt management workshop. “I went to go get a house loan and that’s when it came up that I owed six thousand dollars. And that’s when I was lucky enough to have enough money to pay it off. But it will follow you. And it will find you, so there is no running from this debt." He says the tuition at Broward College is about $2,400. Students can borrow more than twice that in subsidized loans -- up to $5,500. Twenty-four-year-old Ciara Hendrix is hoping to get into the nursing school. That’s why she’s at Dunston’s debt management class. Governor Rick Scott was at Miami-Dade College's North campus today to announce that eleven more state colleges have accepted his challenge to create bachelor’s degree programs costing $10,000 or less. That means all 23 Florida state colleges offering four-year degrees have signed on. Broward College is developing a bachelor's degree program in teacher education and business. 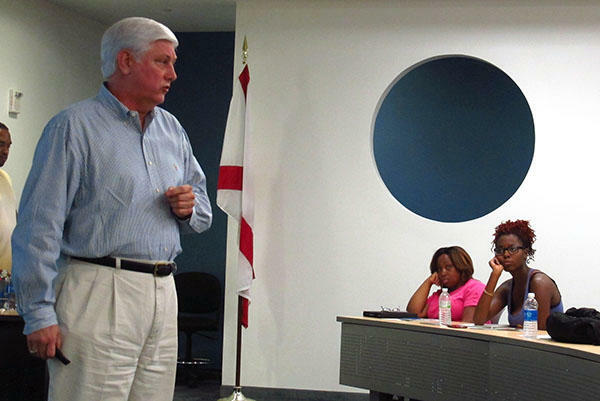 President David Armstrong told the News Service of Florida that the goal is to open doors for more students.